Gov. Jared Polis urged his Democratic-controlled legislature to hurry up and pass a spending bill for $227 million to pay for “free” kindergarten. Ironically, the spending call comes on the heels of Polis backpedaling on $250 million in payroll tax cuts, reductions he promised on the campaign trail. 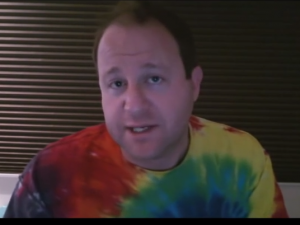 Polis also promised to work with, rather than decimate the state’s energy industry. In case Democrats have forgotten, Vital for Colorado issued a missive today reminding them why — the state’s oil and natural gas industry generates more than $600 million per year in taxes for kindergarten through higher education funding. Hostile measures against oil and gas development – as opposed to constructive regulatory improvements – will cut existing budgets for public schools and jeopardize plans for new investments such as higher teacher pay and expanded full-day kindergarten. A timely reminder for Polis, who is developing a habit of forgetting his campaign pledges.